Recent statements from the top diplomats of the US and China suggest that the two countries are now close to identifying diplomatic protocols regarding North Korea. The administration of Hangzhou Airport in eastern China announced the use of a new technology to take control of civil drones, in a move designed to enhance aircraft safety. Swiss businessman Felix Abt, whose seven years in North Korea gave him a unique insight into the country, told Sputnik Deutschland that instead of sanctioning North Korea, the West should try and foster contacts and allow its firms to do business there. At least 10 militants of the Daesh jihadist group (a terrorist organization outlawed in Russia) were killed as part of the operation conducted by the Afghan security forces in the eastern province of Nangarhar, local media reported Saturday, citing the national Interior Ministry. Almost 14,000 pilgrims were stranded in various parts of the Indian northern Chamoli district after a massive landslide, local police said on Saturday. 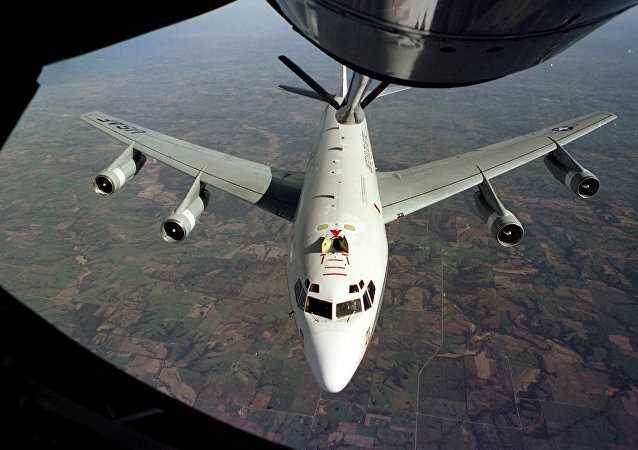 Chinese Ministry of National Defense refuted allegations of the US Pacific Air Forces of having "unprofessionally" intercepted a US reconnaissance aircraft over the Yellow Sea, the ministry’s spokesman Wu Qian said on Saturday. The US military base in Okinawa, Japan, may face water shortages and rationing because of extremely light rains this spring.